two players who have impressed throughout this season! 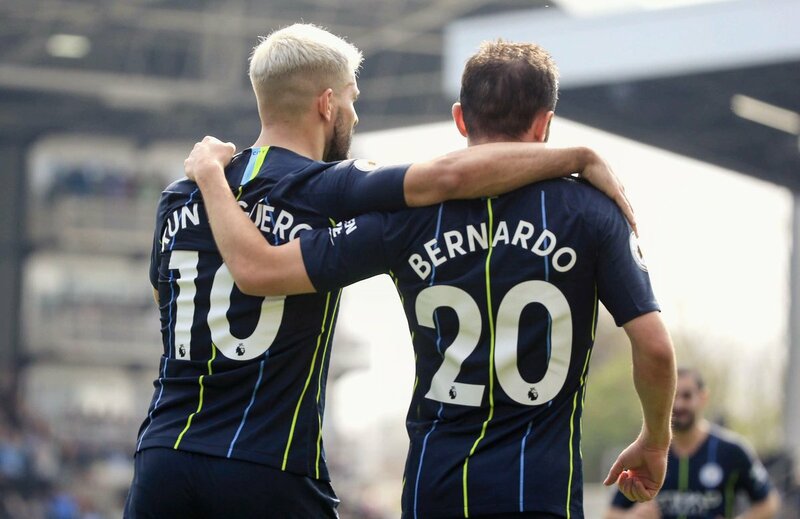 with gabriel jesus scoring the third goal for City's win against Crystal Palace, Manchester City (ENG) has scored 150 goals this season - the highest in Europe's top leagues. PSG (FRA) is second with 131, Barcelona (ESP) is third with 122, Bayern Munich (GER) is fourth with 109 and Sevilla (ESP) is fifth with 105.